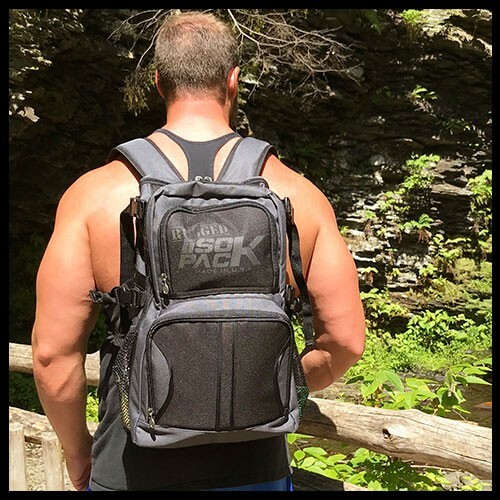 More Than Just A Traditional Backpack! ✔️ MADE IN THE USA!! ✔️ KEEPS YOUR FOOD COLD FOR 12-16 HOURS! 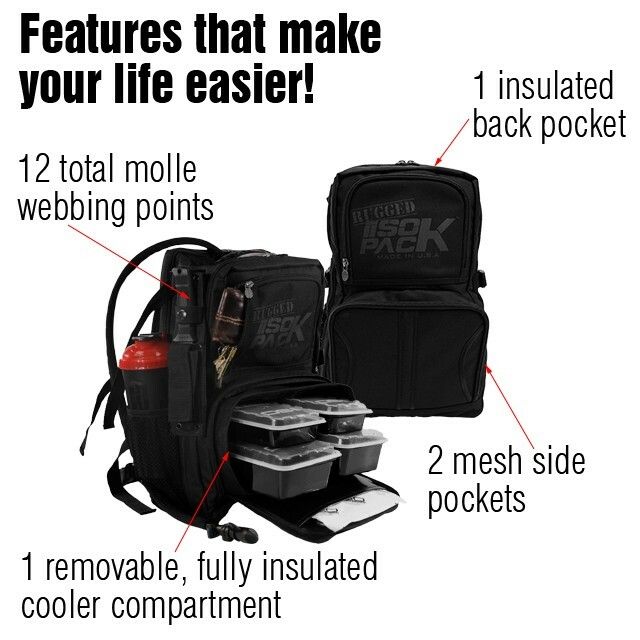 The RUGGED ISOPACK™ has a removable insulated meal compartment & an isolated pocket for a water bladder. 1 (12oz) ISOBRICKS™ - The BEST ice packs in the world! 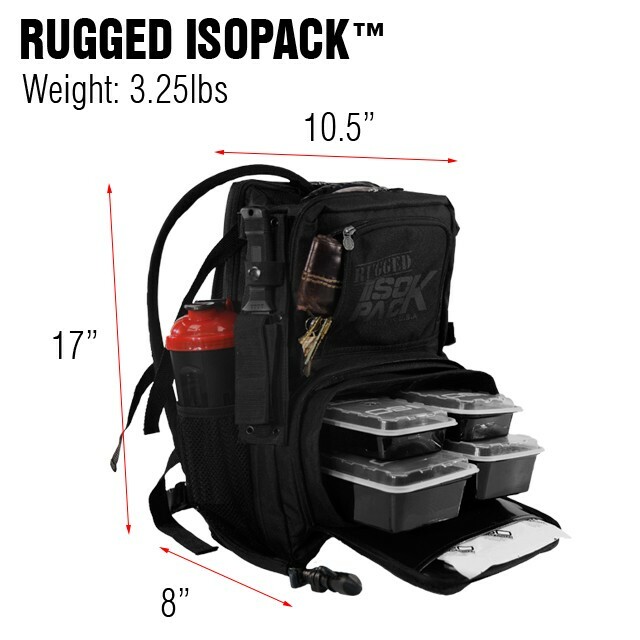 It's time to let the RUGGED ISOPACK™ organize for YOU!